Newcastle Dental Hospital - Bring it On! It is important for school students to be aware of all the available career options in Dentistry. 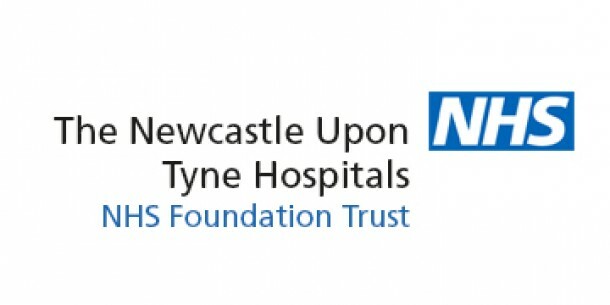 I am a final year Orthodontic Specialist Registrar training in the Newcastle Dental Hospital. Orthodontics involves treating people with braces for a number of reasons; including crowded teeth, unerupted teeth, missing teeth, jaw problems (including those requiring jaw surgery and the treatment of craniofacial problems such as cleft lip and palate). I qualified as a dentist in 2012 from the University of Sheffield. And I have undertaken lots of training as a general dentist, in Oral and Maxillofacial surgery and Paediatric (children’s) dentistry. It is important for school students to be aware of all the available career options in Dentistry. There are many different career options that students and parents often do not know exist. The profession includes dentists, dental therapists, dental hygienists, dental nursing, dental laboratory technicians. There are also many specialist areas of dentistry which some dentists (like myself) have undertaken extra training in to treat more complex conditions. Although most dentists choose to work in a general dental practice setting. I am going to bring along some safe to handle (sterile or disposable) objects and pictures of other objects (or laminated pictures) that a dentist would use and perhaps get students to guess what they are used for. For example a disposable plastic impression tray, some fabric guaze) or what the condition is (i.e. a picture of teeth with dental decay, picture of a brace on crowded teeth). Only pictures with approved consent for publication will be used. Any equipment will be non-sharp and safe to handle in a school student setting.